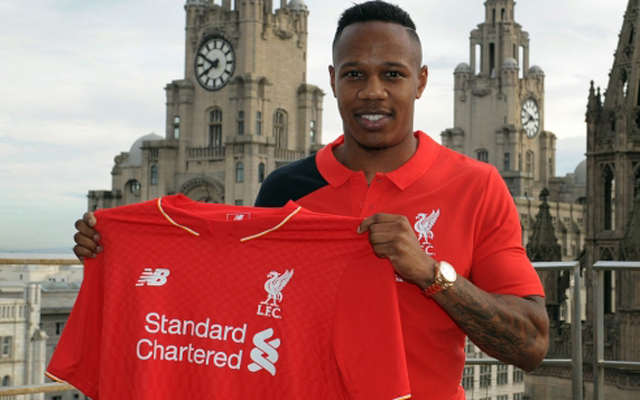 Nathaniel Clyne – There’s a lot expected of the England international and he’ll want to get off to the perfect start here. A lot of the tour will be about getting to know his teammates but a couple of good performances will get the fans on side as well. Joe Gomez – Another new signing. We don’t know at this stage exactly how much game time the youngster is expecting to get next season. His performances on this tour could be an indication of what to expect from him. Dejan Lovren – We all know about the Croatian’s problems last season and it’s important that he starts setting things right from day one. He’s playing for his place in the team here, as the battle with Sakho and Skrtel begins. Alberto Moreno – Another of last summer’s signings who’ll want to show what he’s truly capable of this year, following a mixed first season on Merseyside. We’ve not got many options at left-back and it would be nice to see that the one we do have is a good one. Kolo Toure – Fresh off the back of his new contract, the veteran defender will no doubt have already been tasked with helping guide the new generation of young Liverpool stars. Let’s hope that he proves our faith right. Andre Wisdom – The youngster needs to show what he’s gained from two years out on loan. Rodgers has backed him by handing him a new contract and letting Javier Manquillo go. He’ll want to prove his manager right here. Daniel Cleary – A real exciting prospect this. He only turned 19 in March and we’re all looking forward to seeing what the youngster is capable of. There are plenty of guys ahead of him in the pecking order, but this is a real chance to make an impression. Martin Skrtel – The Slovakian only signed his new contract this week and should be in good spirits as he helps lead the team out on tour. With our new vice-captain yet to be named, there’s arguably a point for him to prove as well. Mamadou Sakho – This is going to be a make or break season for the Frenchman. With his first two years at Anfield having been cruelly held up by a succession of injury problems this is when he needs to prove his worth. Joe Maguire – An attacking left-back with a powerful shot, Maguire will sense a real opportunity to make an impact here. With Jose Enrique not included, Moreno is the only man ahead of him in the pecking order.